The 2010 BP Deepwater Horizon oil spill have likely inflicted serious heart defects and possibly premature death in tuna and other large marine fish, according to a study initiated by the National Oceanic and Atmospheric Administration (NOAA). Embryos of three fish - bluefin tuna, yellowfin tuna and an amberjack – have been exposed to the field-collected Deepwater Horizon crude oil samples by a group of scientists led by NOAA. The newly-hatched fish were chosen for research, as they were believed to be the most affected by the 4 billion gallons of crude, which spilt at the time and at the place of bluefin spawning. Embryos and larvae find themselves closer to the water surface and that’s where the spilt oil accumulates. One of the biggest challenges was finding live animals for the experiment, as the species concerned are difficult to raise in captivity. 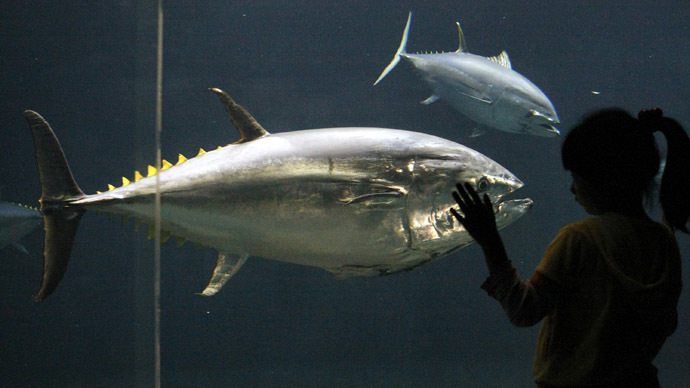 Scientists had to go to the only two land-based hatcheries in the world capable of spawning tunas in captivity – one in Australia and one in Panama. It was there that the researchers brought the oil samples and were able to recreate the circumstances of the oil spill exposure. “At the level of a single heart muscle cell, we’ve found that petroleum acts like a pharmacological drug by blocking key processes that are critical for cardiac cell excitability,” said Block. The discovered dysfunction led to slowed or arrhythmic heartbeat. That’s especially bad for large predators, like tuna, which depend on moving swiftly for catching their food. 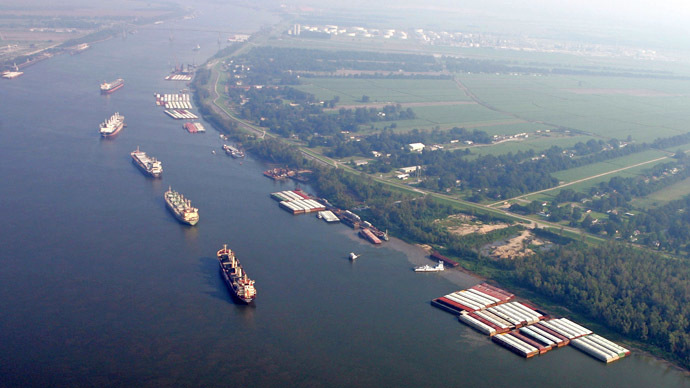 Incardona said the research results fitted the pattern of earlier similar studies and that the effects of the Deepwater Horizon spill on tuna were very much the same as the 1989 Exxon Valdez oil spill on herring. 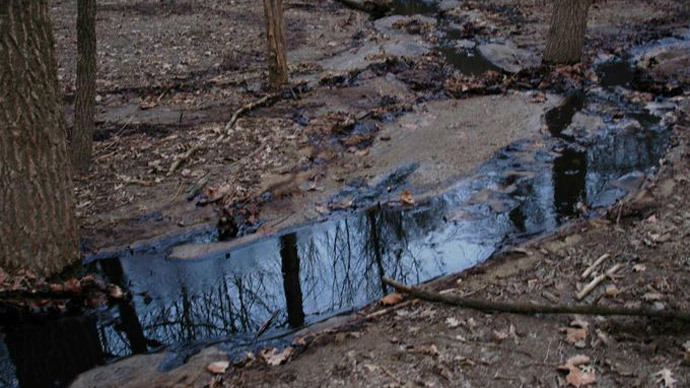 The study was welcomed by environmental groups. 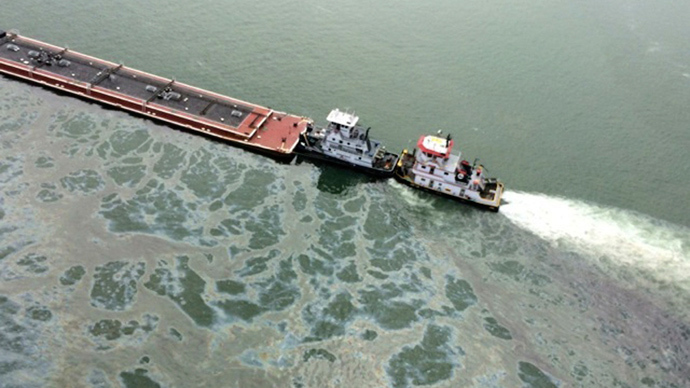 Largest international NGO for ocean conservation, Oceana, said the research was vital at a time when oil spills have become regular and cited the most recent case, when a barge spilled 168,000 gallons of oil into Galveston Bay. “Rather than rushing to let BP and its competitors go back to drilling into our oceans, the Obama administration should be devising a smarter energy strategy, charting a course to break our oil addiction by building a clean energy driven future,” Oceana’s vice-president for US Oceans, Jacqueline Savitz, said in a statement. The research by the NOAA comes as BP regained its permission to bid for US government contracts. 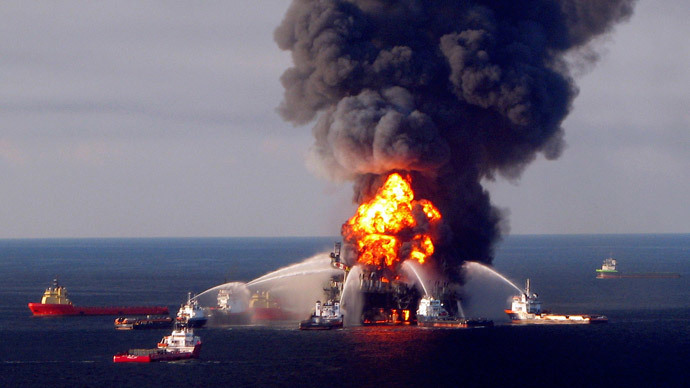 The company was suspended from federal contracts since November 2012, following a guilty verdict in a case surrounding the Deepwater Horizon disaster of April 2010.